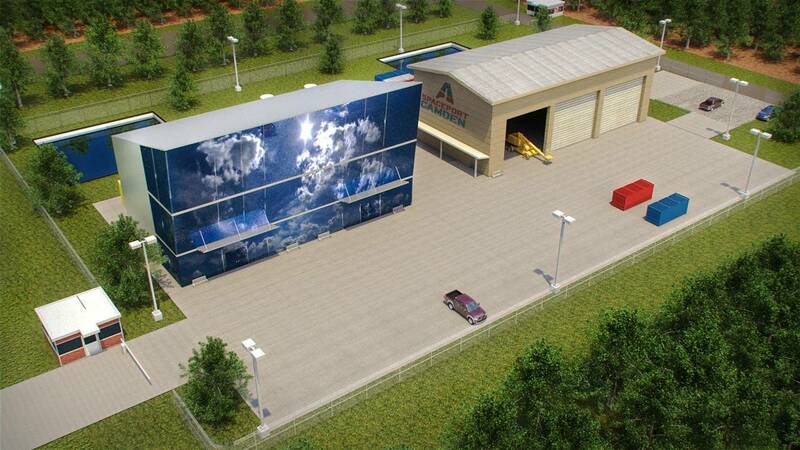 In less than six months, the site of the former St. Marys Airport will soon be home ABL Space Systems. An agreement was signed Monday between the aerospace company, the city of St. Marys and the Joint Development Authority of Camden County, marking another step toward the county's goal of becoming the commercial space center of the United States. Under the terms of the agreement, the Camden County JDA will lease the former airport property from St. Marys, along with a former aircraft hangar adjacent to the airport from a private owner. 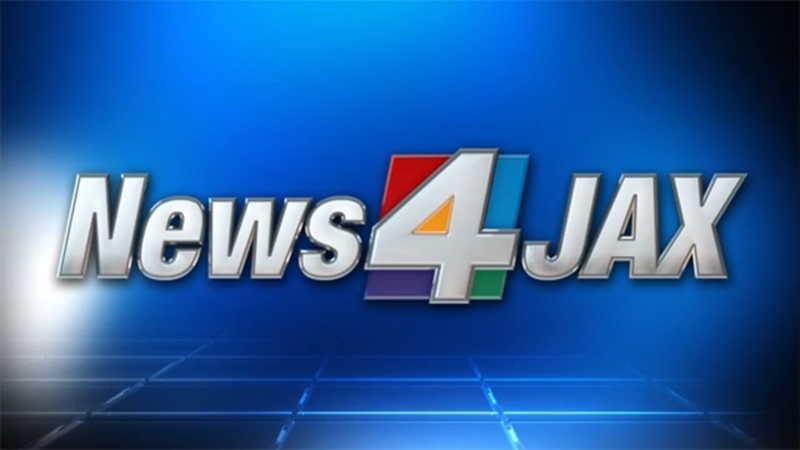 The JDA will make minor improvements to the sites and sublease both properties to ABL. ABL aspires wants to be an anchor tenant at any future innovation and research park and hopes to work with Camden County to help with the construction and operation of certain common use facilities at Spaceport Camden. Since the site adjoins Navy Submarine Base Kings Bay, the city, county and ABL coordinated closely with the Navy to ensure the company's activities do not interfere the operational security of sub base. ABL’s said its use of the St. Marys Airport will be limited to manufacturing and low energy test operations that do not involve the use of propellants. Low-energy test operations may include ground rehearsals, vehicle stand-up tests, stage and payload mating tests and the simulation of countdown processes and procedures. O’Hanley previously worked at SpaceX, where he led the development of the grid fins on the Falcon 9 rocket that made it the only orbital class vehicle to return to earth after launch. A third founder of ABL is Darin Van Pelt, who previously served as a project engineer on the Trident II D5 Fleet Ballistic Missile for Lockheed Martin and also worked at SpaceX. ABL plans to officially begin operations in Camden County in January 2019. 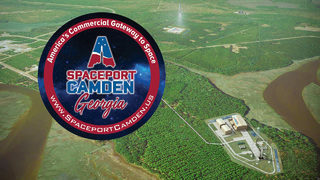 Spaceport Camden released its new logo and renderings of its site and buildings.